When you shop on smile.amazon.com and designate PAVE as your charity, Amazon will donate .5% of eligible purchases to PAVE whenever you shop on AmazonSmile. 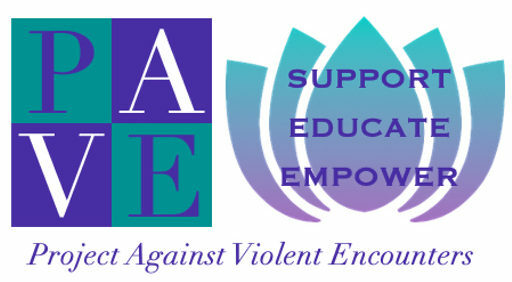 Support PAVE by starting your shopping at smile.amazon.com. Once you sign in to your Amazon account, choose Project Against Violent Encounters as the charitable organization you want to support.